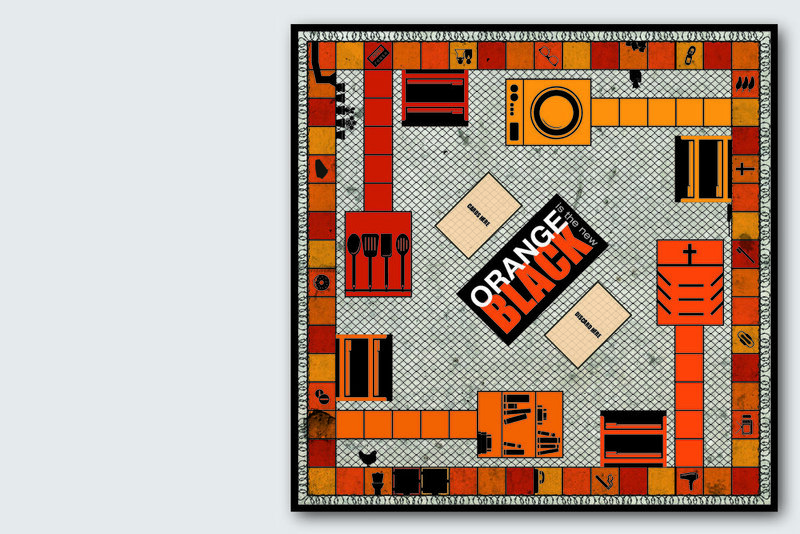 This is a board game based off the Netflix original show called Orange is the New Black. The series revolves around a women’s federal prison filled with humor, madness, and tears that compels the audience. 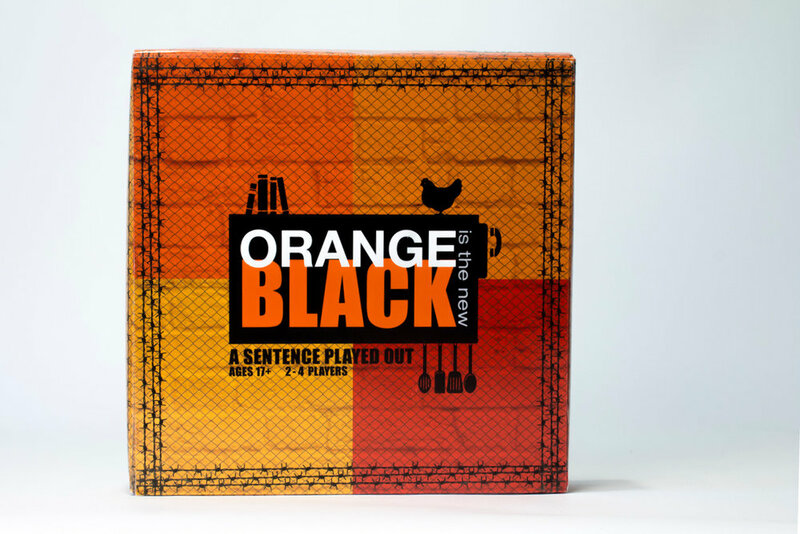 The boardgame identifies with a specific audience through common icons, quotes and characters. Played like the traditional game of Sorry, the players make their way around the board experiencing different aspects of the show that they are familiar with.